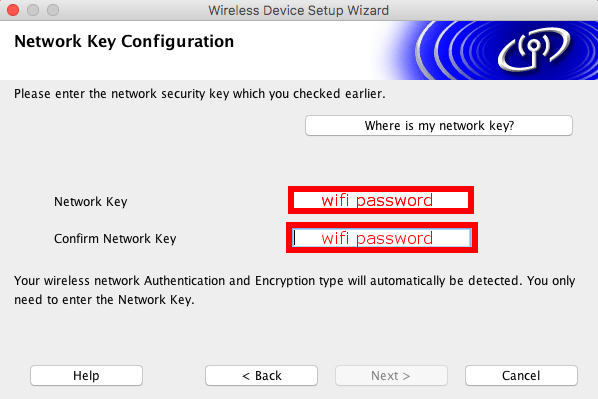 Follow these steps to connect a Brother QL-810W Printer to your WiFi network using a Macintosh computer1. 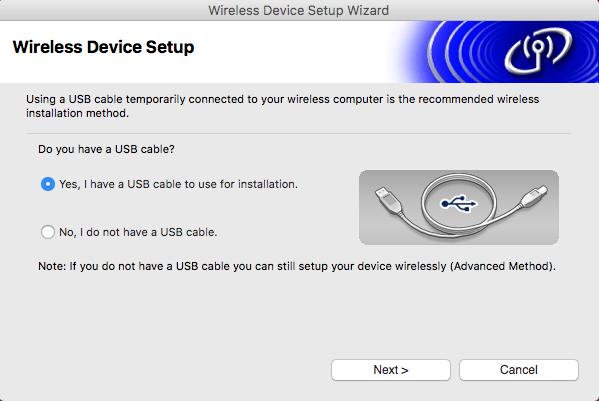 Plug your printer into an electrical outlet, but DO NOT turn the printer on yet.2. Load in the large roll of label paper that came with your printer. These are DK-1201 Thermal labels size 1-1/7" x 3-1/2" (29mm x 90mm), and you will need this model number later when you need to reorder labels. Do NOT use larger size 3. 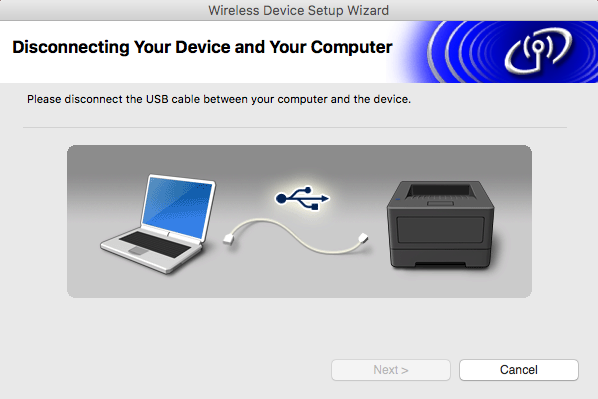 Plug your printer into your computer using the provided grey USB cable. Now you can turn on your printer using the power button. 4. Visithttps://support.brother.com/g/b/downloadend.aspx?c=us&lang=en&prod=lpql810weus&os=10051&dlid=dlfp100681_000&flang=178&type3=462 and download the compatible installer for Mac. 6. 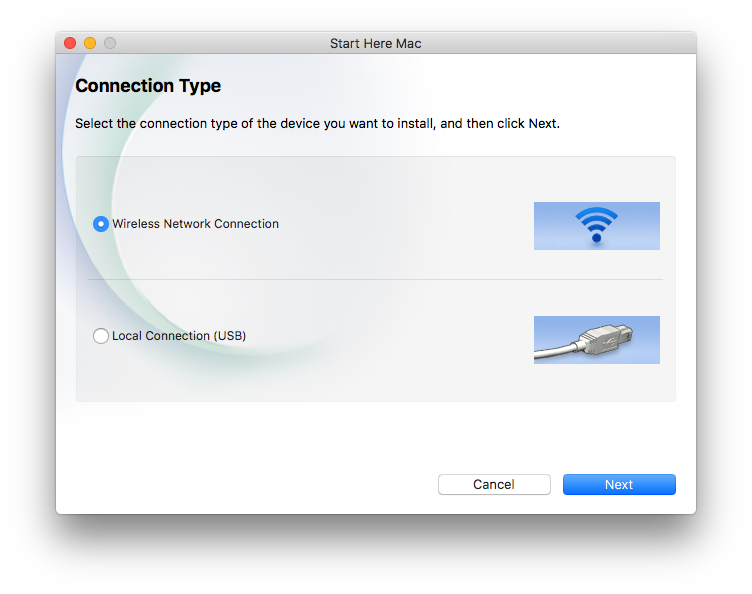 Launch the tool once it has downloaded open it and press "Next" To Connect. 11. 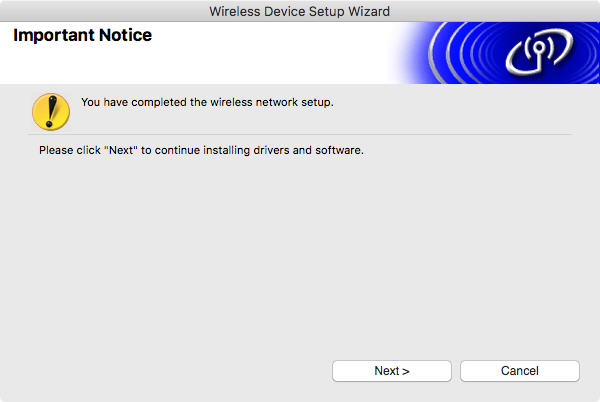 You can continue on and install the printer driver if you’d like to print from your computer. 13. 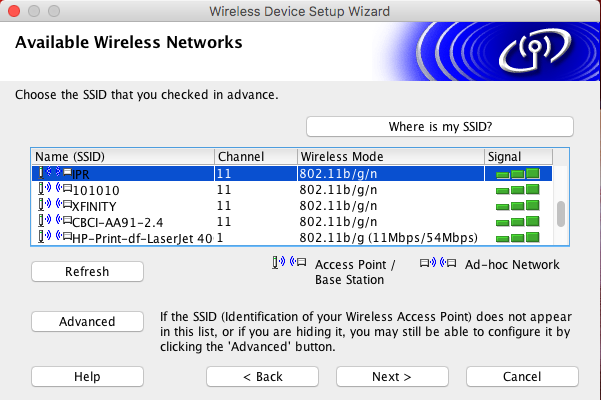 Once you are connected, you'll be able to add the printer on the iPad POS in Hardware to set as Default and use.